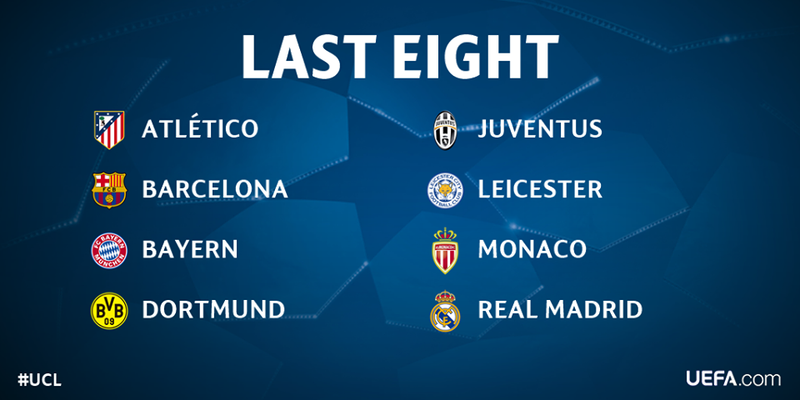 With the Rounds of 16 having just come to a close and the Quarter Finals beginning on April 11, the 2017 Champions League season is about to be in full swing. If you’re just now starting to pay attention to the tournament, we can’t blame you. The UEFA Champions League spans 10 months of the year and can be utterly exhausting and overwhelming to keep up with. But since such a huge part of the excitement of European Football is the context and drama that develops over the course of the year, it would be a shame to enter into this season during the quarter finals without any understanding of what has been happening since last summer. That’s where we come in. 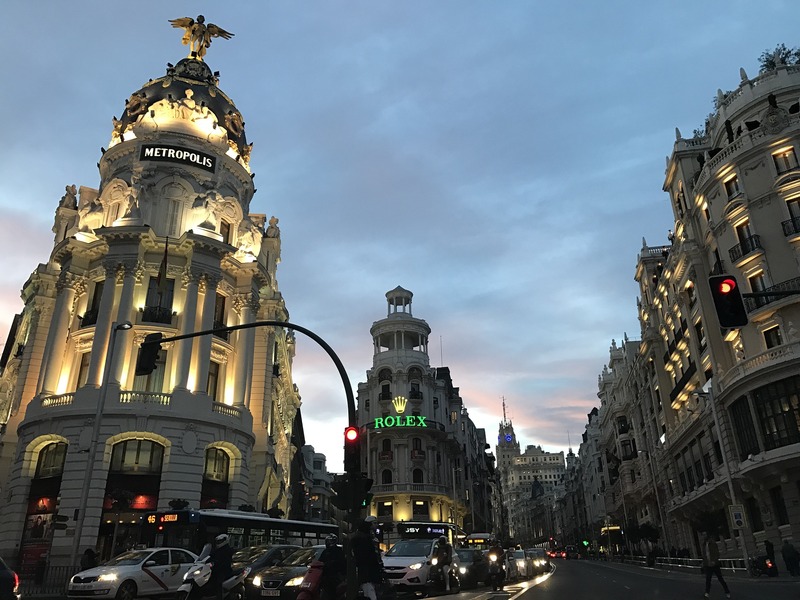 The sport and travel fanatics at Bucket List Events have compiled the 2017 Champions League highlights thus far so that you can fake your expertise through the rest of the tournament. Especially if you have your eye on tickets to the Finals match in Cardiff, Wales on June 3, here is what you need to know to get caught up to speed on what promises to be an incredibly exciting finals season for the United European Football Association. Bayern Munich are the current betting favorites to win the whole competition, followed by Real Madrid, the defending champions. Many fans are eagerly hoping to see a semifinal match-up between Real Madrid and Barcelona, the former of which is also a good shot to take home the final trophy due to its history and its investments in top players. Bayern Munich last won the Champions League in 2013 against Borussia Dortmund. Dortmund and Monaco have never played against each other before, but Dortmund’s Striker Pierre-Emerick Aubameyang was loaned to Monaco in 2010, creating an interesting dynamic for the match. Dortmund has high numbers of player injuries this season, and two of their star players Mario Götze and Marco Reus have been out of play for several weeks, something that could disadvantage them in the upcoming matches. But bookies are placing their odds in favor of a Dortmund win over Monaco. Dortmand’s Aubameyang has scored an impressive 7 goals so far this season. Barcelona are playing in the Champions League Quarter Finals for the tenth season in a row, while Juventus has only made it so far three times in the last seven years. But this game should be particularly exciting, seeing as Barcelona is on a high from their incredible comeback from four down against Paris Saint-Germaine. 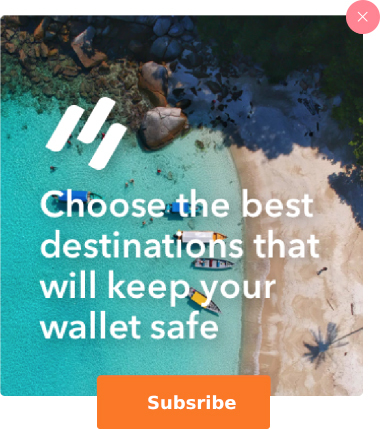 Even more exciting? Barcelona beat out Juventus in the 2015 Champions League Final to take home the big prize. Don’t miss these matches, as both teams have something to prove. Leicester City won over the world with their unbelievable underdog victory in the Premiere League last year, but their history against Atlético Madrid does not bode well for a repeat of that unprecedented win. Leicester City’s last two encounters with Atlético Madrid have ended their campaigns. All odds are pointing to a Spanish win, but this little English team has been known to defy incredible odds before. This is definitely the most anticipated match of the quarterfinals, a battle between two of Europe’s most powerful and domineering teams. Bayern Munich are the champions of their local league, but reigning champions Real Madrid have many more followers and fans. To make matters more interesting, Bayern Munich’s current trainer was Real Madrid’s director during the previous season. These two teams have played against each other 22 times over the decades and have both proven to be a force to be reckoned with. Expect all sort of fanfare at this match! 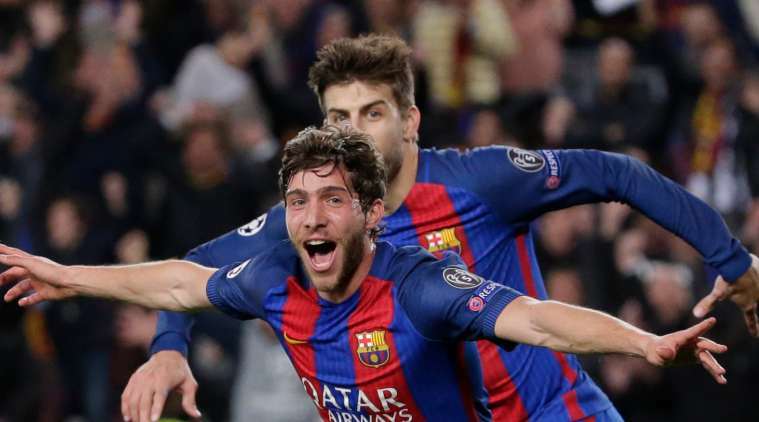 Barcelona overcame a four-goal deficit to defeat Paris Saint-Germain six to one in the Round of 16, the first time in tournament history a team has ever made such a dramatic comeback. 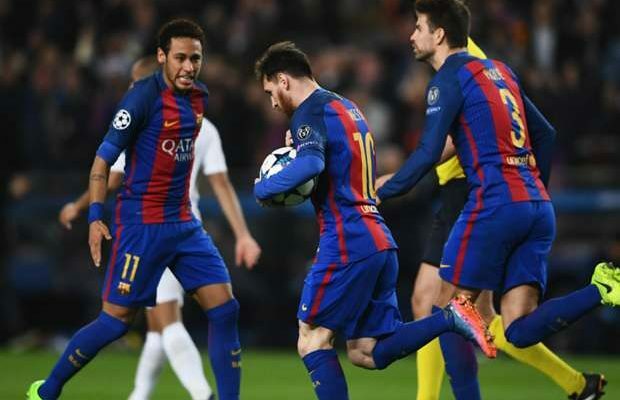 Paris Saint-Germain needed only one additional goal in order to secure their place in the next round, but Barcelona scored a spectacular six goals in a single match, passing into the next round. Sergi Robert’s winning goal for Barcelona against Paris Saint-Germain. 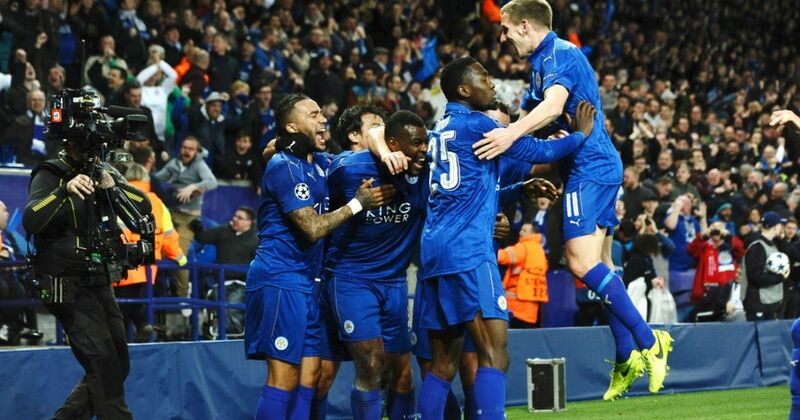 In something of a nod to their David vs Goliath status, England’s Leicester City managed to eliminate the much wealthier and seemingly stronger Spanish Sevilla team, thus progressing into the quarter finals. The fans for this modest little team have their fingers crossed as Leicester City goes on to battle European heavy-weights. Leicester City beats Sevilla 2-0. The elimination of the wealthy and much more professionally experienced team from Manchester City by the more modest and much younger team from Monaco was also quite an impressive and unexpected upset. By far the best scorer of the season up to this point has been Barcelona’s Lionel Messi, with 11 goals, followed by Paris Saint-Germain’s Edinson Cavani, with 8. Messi scored a hat-trick in the Champions League’s opening game for a 7-0 win against Celtic. He was sidelined for three weeks due to a groin injury, but within minutes of returning, scored a goal. He scored another hat-trick a few days later for a 4-0 win against Manchester City, setting a new league record with seven hat-tricks in a single season. Messi’s hat trick brings his total scores from 12 yards in the Champions League to 11. He now ties Ronaldo for the highest of any player in competition history. Some other players currently considered as having been best overall include Barcelona’s Cristiano Ronaldo, Atlético’s Antoine Griezmann, Barcelona’s Neymar Jr., and Real Madrid’s Sergio Ramos. 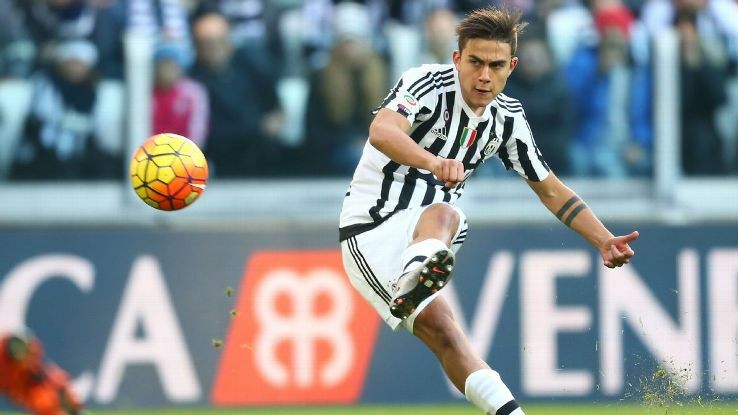 Two young, up-and-coming favorites to keep an eye on in the Quarter Finals are Juventus forward Paulo “La Joya (The Jewel)” Dybala, so nicknamed for his excellent dribbling skill, and Borussia Dortmund forward and winger Pierre-Emerick Aubameyang. The latter in particular is worth noting for his seven goals so far this season, which puts him in a third-place tie with Robert Lewandowski of Bayern Munich for highest number of goals scored. Those seven goals include a hat trick in an 8 March match between BVB and SL Benfica, which BVB won 4-0. Don’t miss the impressive athletics and action leading up to the 2017 Champions League Final in Cardiff, Wales. We’ll be watching the Quarter- and Semi-Finals closely in preparation to lead tours in one of the UK’s hottest, most up-and-coming travel destinations. The Champions League Final Venue is the highly impressive Millennium Stadium, sure to host a spectacular event.